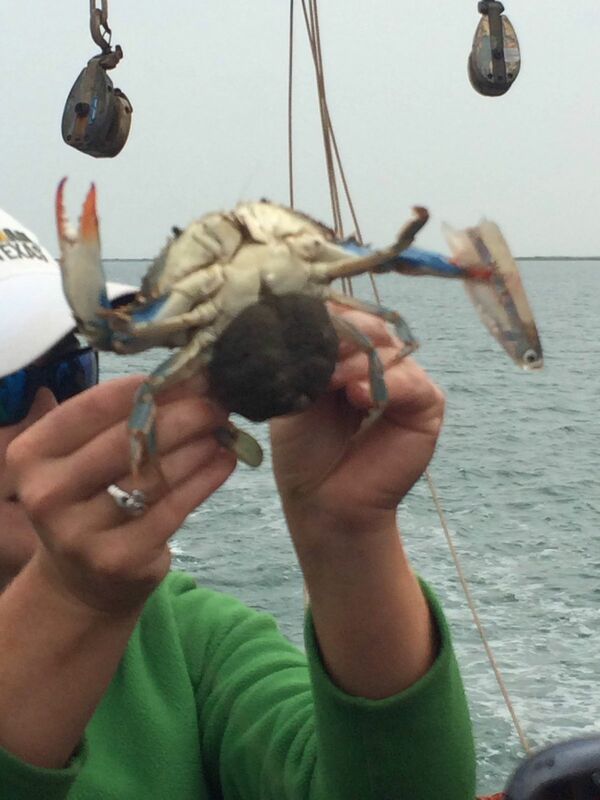 Day 144: Crabs, sharks, and teachers... oh my! 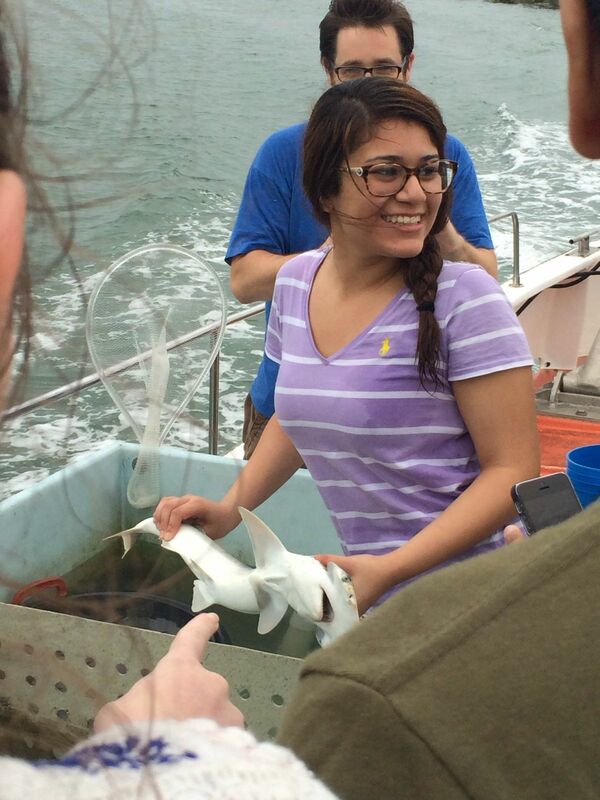 Students took a field trip to Port Aransas over the weekend (but I'm just now getting these pictures in). 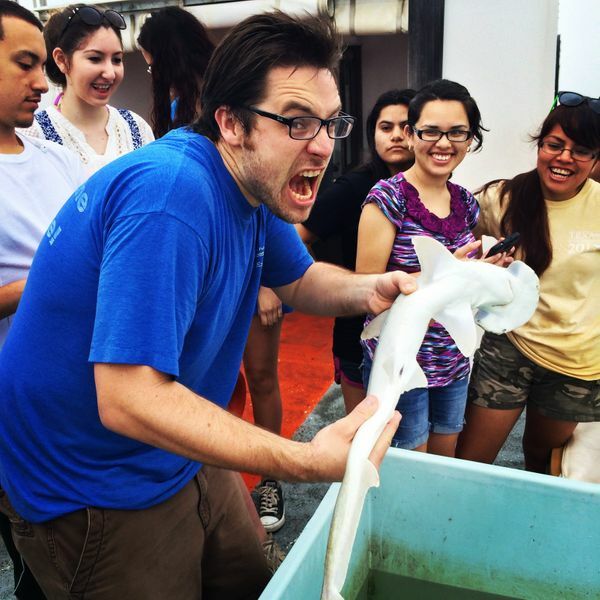 Here's Mr. Hester having some fun with a shark (and kids). All marine life pictured was thrown back (alive) in the ocean. 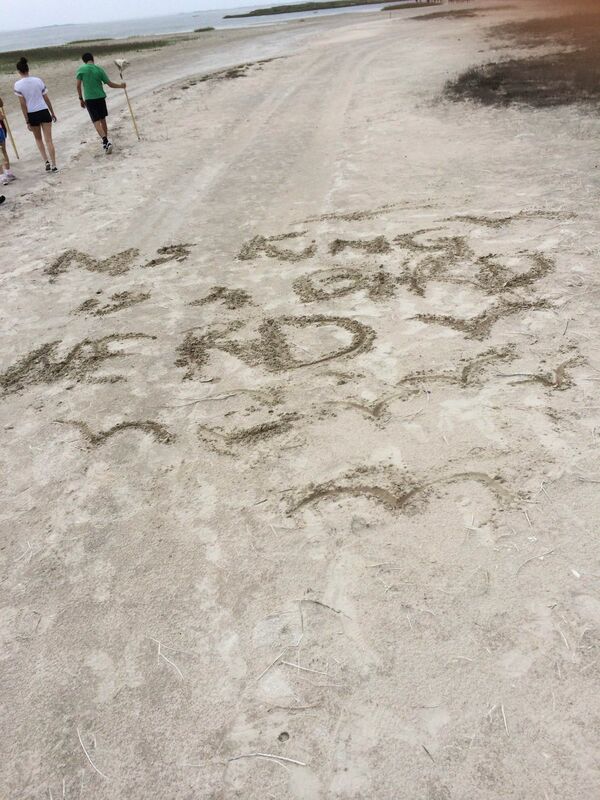 Several students also had some fun writing "The Bird Nerd" in sand for Ms. King, who apparently was constantly identifying all the birds on the trip. Another successful field trip for the science club!